Our staff is professional, friendly and helpful, as our sub-contractors are trustworthy and have been with us for over 15 years. Come by or call today to become another member of the Wright’s Carpet family! 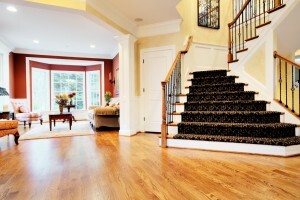 Wright’s Carpet is a full service flooring provider. We take every step to ensure your happiness and satisfaction. Too busy to stop in? Let us come to you. Give Wright’s a call to schedule one of our fully stocked shop at home vans to come to your house. 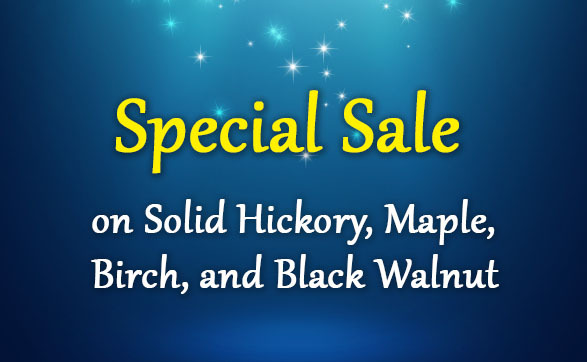 If you’re considering hardwood flooring, come shop at Wright’s Carpet and save BIG! We are a one stop shop for your flooring needs. Whether it is carpet in your living room, ceramic tile in your bathroom, or hardwood in your entryway, we have the right product for each of your flooring applications. Welcome to Wright's Carpet Inc. 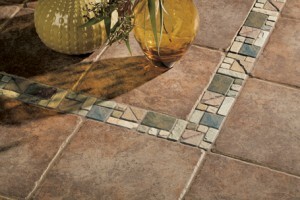 Choosing the right combination of flooring that blends function and beauty can be frustrating. Let the knowledgeable people at Wright's Carpet help with these difficult decisions. Our large showroom has many displays and samples of hardwood, carpet, laminate, luxury vinyl, ceramic, area rugs and many other types of flooring from many different manufacturers such as Mohawk, Bruce, Shaw, Ralph Lauren, Dixie Homes, Mannington, and many more. We proudly serve the greater Asheville and Hendersonville areas. 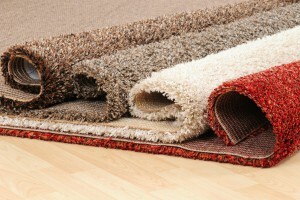 For the best flooring products & services in Asheville, NC, visit us at Wright’s Carpet. We offer hardwood, laminate, carpet, vinyl, ceramic tile, and a variety of other types of flooring, as well as professional flooring installation. Choosing the right combination of flooring that blends function and beauty is important for your home’s comfort and value. Let our knowledgeable team at Wright's Carpet help you with this decision. Our large showroom has many displays and samples of hardwood, carpet, laminate, luxury vinyl, ceramic, area rugs and many other types of flooring from many different manufacturers, such as Mohawk, Bruce, Shaw, Ralph Lauren, Dixie Homes, Mannington, and many more. At Wright’s Carpet, we have been family owned and operated since 1984. We take great pride in offering excellent service to every client who walks through our doors. Since the family took over and began running this company, we have been able to provide one-of-a-kind flooring styles that make your home look more stylish and elegant than any other house on the block. We offer free quotes for flooring replacement, so there is no risk in stopping by our showroom and learning more about the options available. We also offer in-home consultations, so we can easily provide you with options that will fit with your design scheme. Whether you want to remove carpet and add laminate or hardwood, or remove tile and change it to carpet, our experts can help. We also have a wide selection of area rugs to help warm up the floors in your home. We have an expansive showroom with plenty of options, so you can find something that will fit with your style and your budget. We proudly serve the greater Asheville and Hendersonville areas. "Come see us up on the hill!" WHEN IT COMES TO FLOORS, you’ve got Wright’s!